The new 2018 Honda CR-V has been very successful since it came onto the market and it's not hard to understand why when we take a look at all the features it offers. The Honda CR-V is one of the largest, if not the most spacious, compact SUVs in its class. It also offers a fuel-efficient, high-performance engine. With the new 2018 Honda CR-V, no compromise is necessary. As mentioned previously, the new 2018 Honda CR-V is one of the most spacious compact SUVs in its segment. Indeed, it has more than 1,100 litres of space behind the rear seats and over 2,000 litres with the rear seat lowered. The CR-V is one of the few compact SUVs to offer more than 2,000 litres of total cargo volume. Under the hood, it offers a 1.5-litre turbocharged four-cylinder engine that develops 190 horsepower and 179 lb-ft of torque. 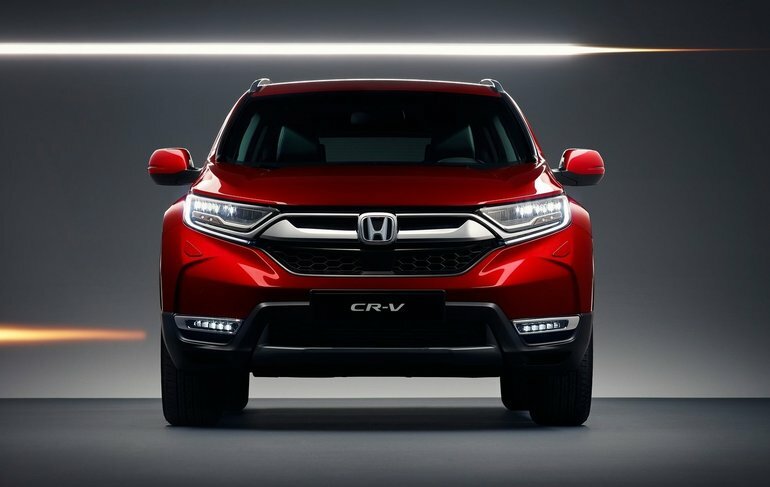 The entry-level model is front-wheel drive, but all other CR-Vs offer all-wheel drive. A continuously variable automatic gearbox is standard. In addition to being more powerful than the Toyota RAV4, the Mazda CX-5, the Subaru Forester or the Nissan Rogue, the Honda CR-V offers better fuel consumption than these models. It is one of the few compact SUVs to offer an average fuel consumption rating of fewer than 8.0 litres per 100 kilometres on the highway with the AWD model. The Honda CR-V also offers several driver assistance technologies with its Honda Sensing device. This system includes adaptive cruise control, lane departure monitoring and automatic braking. 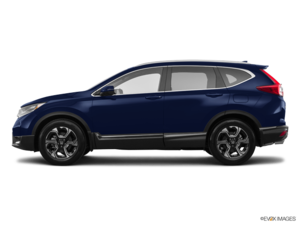 To learn more about the new 2018 Honda CR-V, contact us today at St-Constant Honda!